Free Comic Book Day is a single day – the first Saturday in May each year – when participating comic book shops across North America and around the world give away comic books absolutely FREE to anyone who comes into their stores. That’s right… FREE COMICS! There’s a wide selection of FCBD titles to choose from at all of our stores on that day. 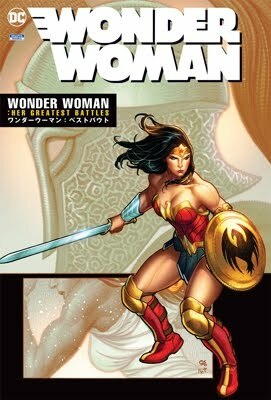 Also see Greg Horn – cover artist on Ms. Marvel, She-Hulk, Mystique, Blackest Night, Wonder Woman and Secret Invasion. Meet Clay & Seth Mann – fraternal art team of Magneto: Not a Hero. And Shawn Surface – artist of Ultimate 7. As well as tons of costumed heroes will be on hand throughout the day!! !